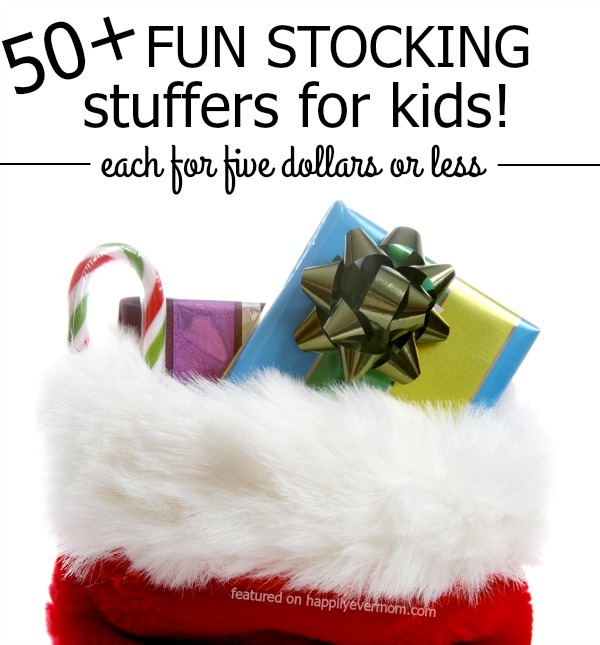 50+ Fun Stocking Stuffers Kids Will LOVE! In my family, there was nothing better than opening our stocking stuffers. 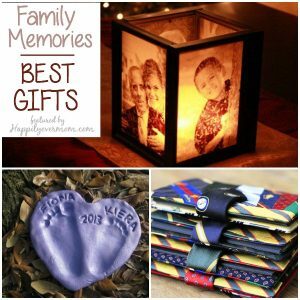 Each year, we took the time to come up with some great themes for our stocking gifts and we go so far as to individually wrap each present within our stockings (my hubs thought that was crazy, but loves it now too!). 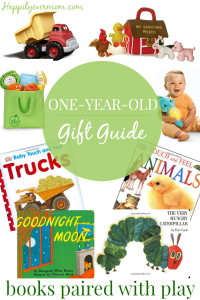 Lets be real, stocking stuffers can get expensive quickly. 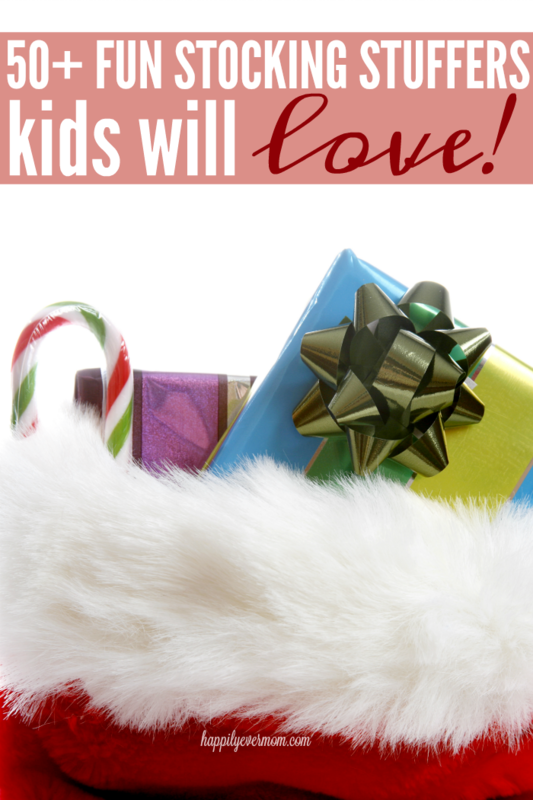 So, I came up with this list of FUN stocking stuffers for kids that are all five dollars or less. Have fun filling up those stockings this year! This post contains affiliate links to Amazon at no extra cost to you (see our disclosure policy here) Thank you for supporting Happily Ever Mom! 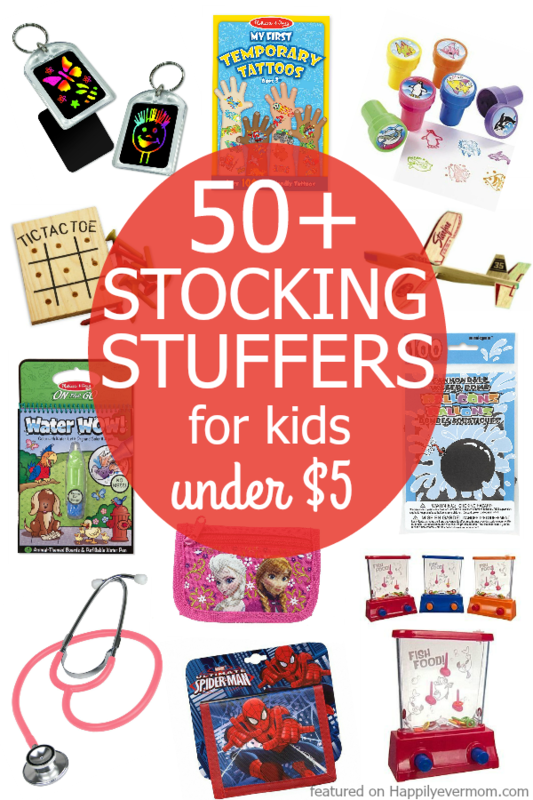 50+ Stocking Stuffers for Kids – Under $5 Each! Water Wow Books ~ we even hacked the pen to paint with! Balsa wood airplane <— our go-to gift for friends! Double your money for a $10 gift card to Amazon! 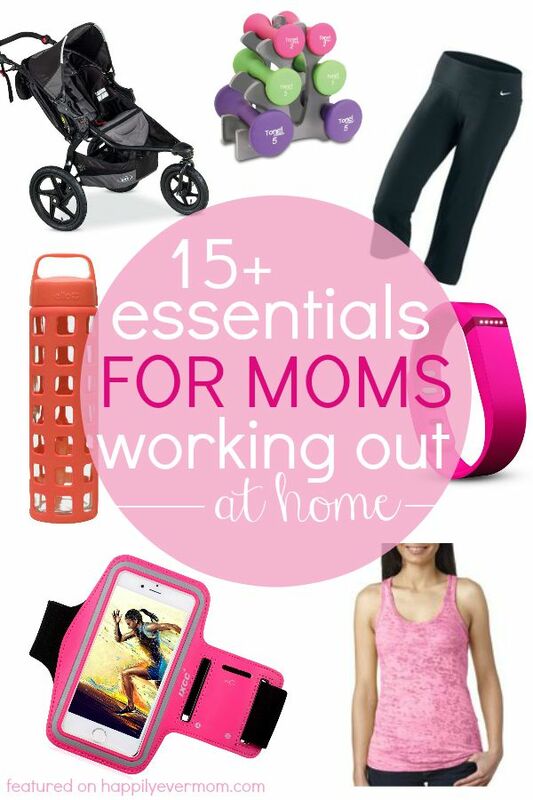 Love stocking stuffers as much as we do? ?